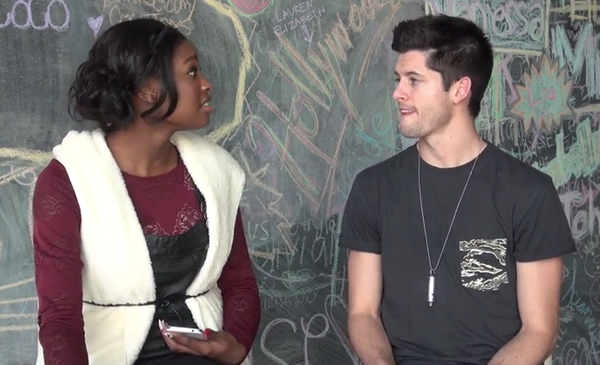 Check out this vid of Coco & Hunter March talking about their fave moments of 2013! Let us know what your favorite moments were on Facebook, Twitter & Tumblr. Don't forget to check out Hunter March's YouTube channel.